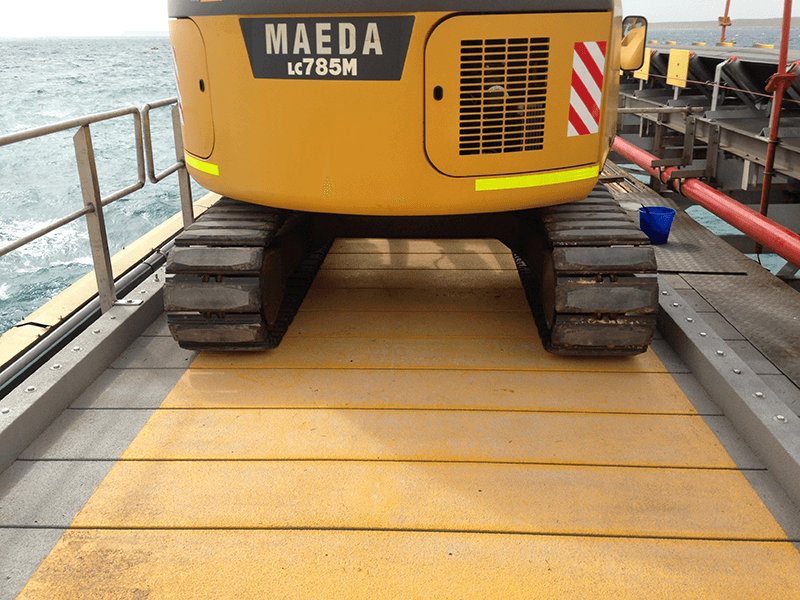 Argos designed a jetty plank to take a specified load for a Jetty in the northwest of WA. The design requirements were rigorously tested at the UWA test laboratory. Included in the design was a panel system to minimise jetty down time and installation costs. FRP was the ideal solution as its light weight enabled existing old infrastructure to be used, and because FRP is fire retardant and environmentally sustainable. 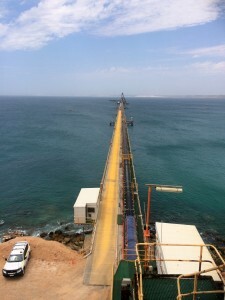 Throughout Australia, there are literally thousands of timber deck jetties ranging from 10 metre recreational jetties to 1000 metre jetties for loading bulk carriers. Many of them are now around 40 years old and are rapidly reaching the end of their service life. FRP is the best option for replacing these timber decks. FRP Jetty decking can be designed to have the same weight as the timber it replaces and avoids the installation of adding steelwork to the original structure.  One client was a major resources company who commissioned Argos FRP to design and construct a panel system to facilitate replacement of the existing timber sleepers in manageable sections. Argos FRP designed a unique panel for the decking system based on a number of FRP planks assembled to form a panel that would be ideal for the installation procedure. The panels had to withstand lifting by crane as well as the load factors specified by the client. The plank design underwent dynamic testing at the University of Western Australia School of Civil and Structural Engineering laboratories. 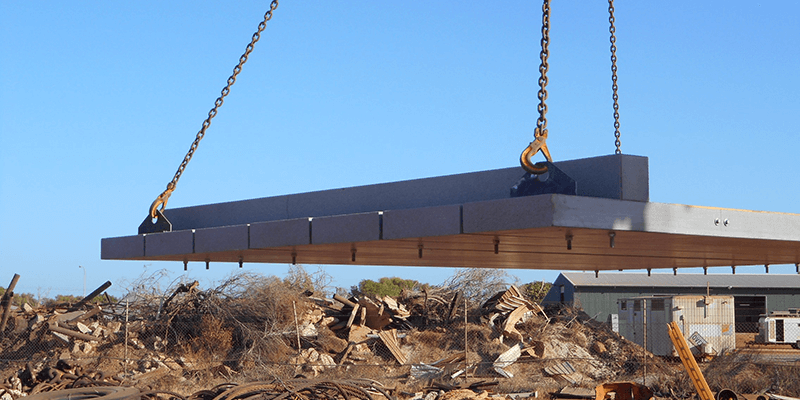 During the testing, the FRP plank was loaded to beyond any load that is likely to be encountered in situ and also subjected to fatigue testing.